Domiciled close to São Paulo, the Brazilian piston production plant of auto-industry supplier Rheinmetall Automotive is celebrating its 50th anniversary this year. 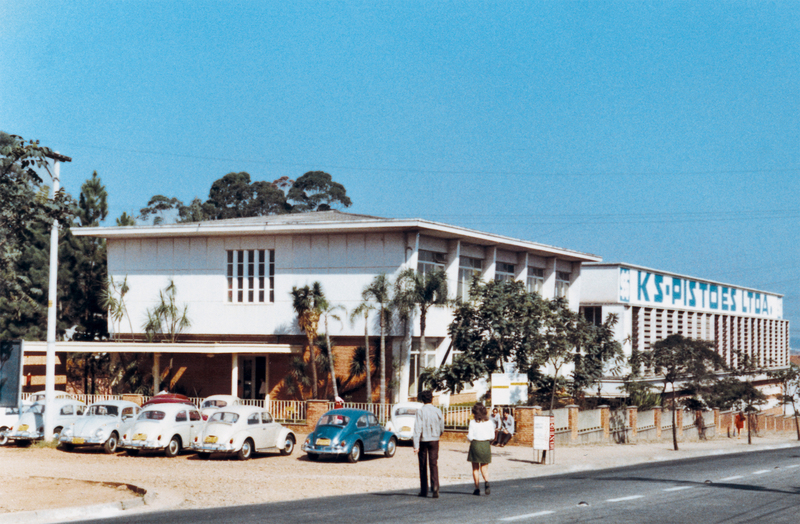 The first location of KS Kolbenschmidt, founded back in 1968 in Santo André, also not far from São Paulo, proved insufficiently expansible after only a few years. So, for reasons of capacity, production moved to Nova Odessa, north of São Paulo, in 1986. Over the past years, the spacious site attracted production and sales units of further Rheinmetall Automotive AG subsidiaries as well. In Brazil, the Group employs over 1,000 in the area of pistons alone. Meanwhile, including the other divisions located at Nova Odessa, the Brazilian company KSPG Automotive Brazil Ltda. has a workforce of 1,350 that generates annual sales of over 150 MioEUR. As an international auto-industry supplier with a workforce of 11,650 at over 40 locations worldwide, Rheinmetall Automotive AG manufactures components for emission and fuel consumption reduction and for electric drivelines; electric motor housings, battery packs and thermo modules. A longstanding partner of the global automotive industry, the Company also produces solenoid valves, actuators and pumps, pistons for cars, trucks, stationary engines, ships and locomotives as well as engine blocks, cylinder heads, structural components, and plain bearings. These products are supplied to independent workshops and the international aftermarket in more than 130 countries. 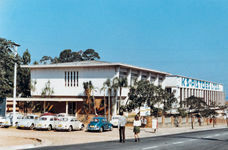 Santo André near São Paulo was home to the Group's first Brazilian piston plant.